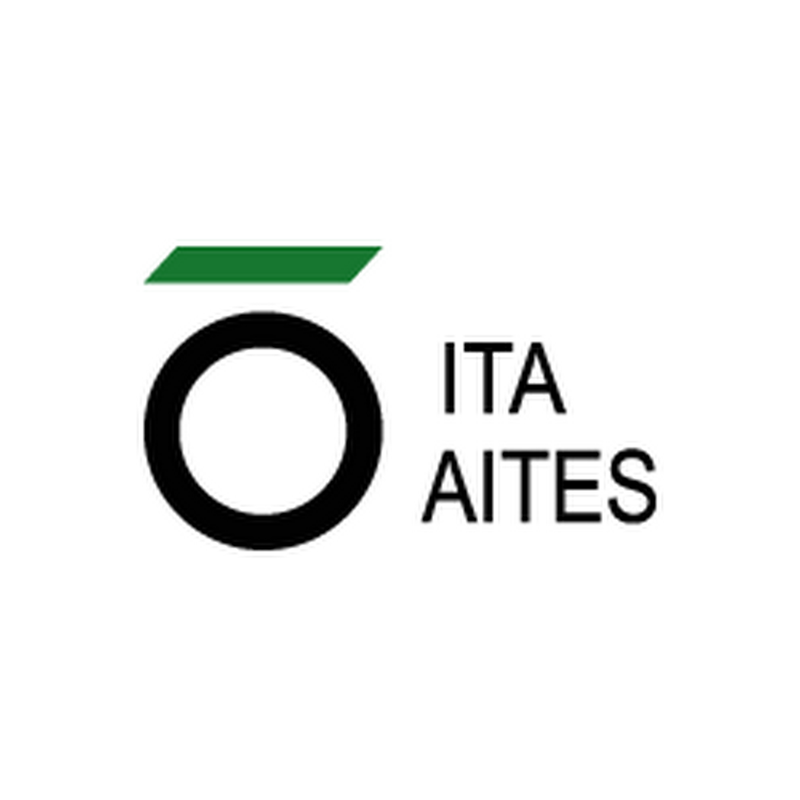 the Croatian Association for Tunnels and Underground Structures – ITA Croatia and the ITA-AITES invite you to join us on a World Tunnel Congress and General Assembly in Dubrovnik from May 22-28, 2015. Croatia is located in the middle of South-East Europe and on the July 1st, 2013, Croatia became the 28th member of the EU. South-East Europe is the EU region with the most expectations and plans in developing infrastructure in next 2 decades in Europe. Therefore choosing Dubrovnik with its location in the middle of the South-East Europe region and in the heart of Europe we would like to make the sign to all other member nations where to go and where to intensify their activities in the soon future. So far none of SEE countries have had opportunity to organize on World Tunnel Congress and this happening will strongly and certainly help further development of underground infrastructure in the future. Dubrovnik is the old city, port on the Adriatic coast, center of tourism and a congress center that is able to take more thousands of guests at the same time. It is also one of centers of the infrastructure works with unique underground solutions (underground HPP Ombla, city road tunnel, light rail to airport, new road roundabout) that will all be in construction in 2015. Dubrovnik will provide an excellent technical and social setting for the World Tunnel Congress 2015. Croatia’s hosting of WTC2015 is supported by the ITA Croatia’s corporate and individual members, Chamber of Civil Engineers and several Ministries who will as active full partners in the preparation and organization of the Congress.